Becoming the first full-time driver from the Dominican Republic to compete full time in Formula Drift, Jhonnattan Castro is proud to announce his entry in the 2012 Formula Drift season. 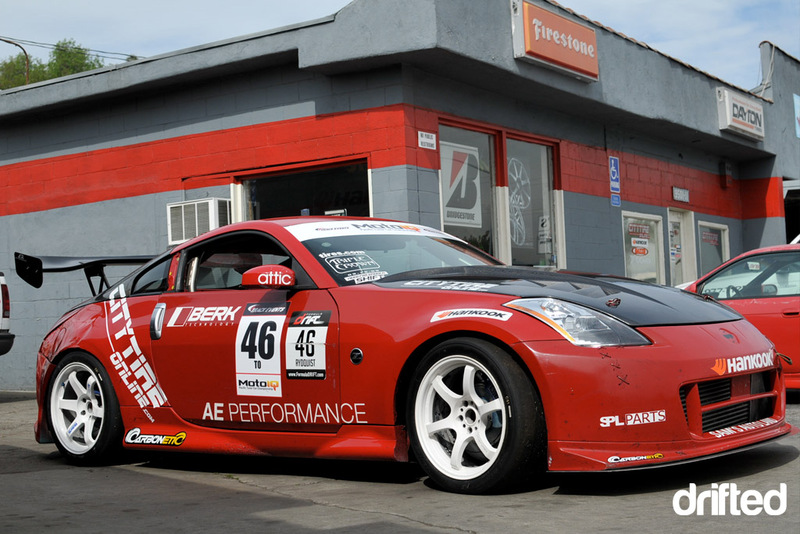 Three-time Dominican Series Drift Champion will challenge for Rookie of the Year in 2012. 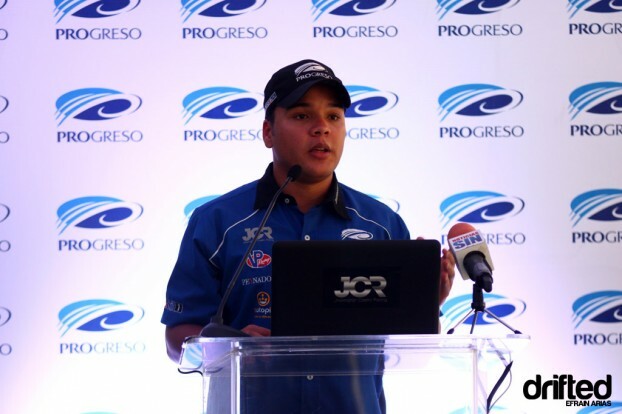 While he will be a rookie in Formula Drift, Castro has been getting cars sideways for several seasons and has been instrumental in the development of the sport in his native Dominican Republic. Castro is a three-time Brokers Dominican Drift Series Champion (2009-2011), and recently took part in training under the tutelage of Nobushige Kumakubo at Ebisu Circuit in Japan, earning his license in D1GP.Castro is the first Latin American driver to earn a license in both Formula Drift and in D1GP. Castro will join City Tire, driving the Nissan 350Z previously used in Formula Drift by Carl Rydquist, and will compete on Hankook Tires. 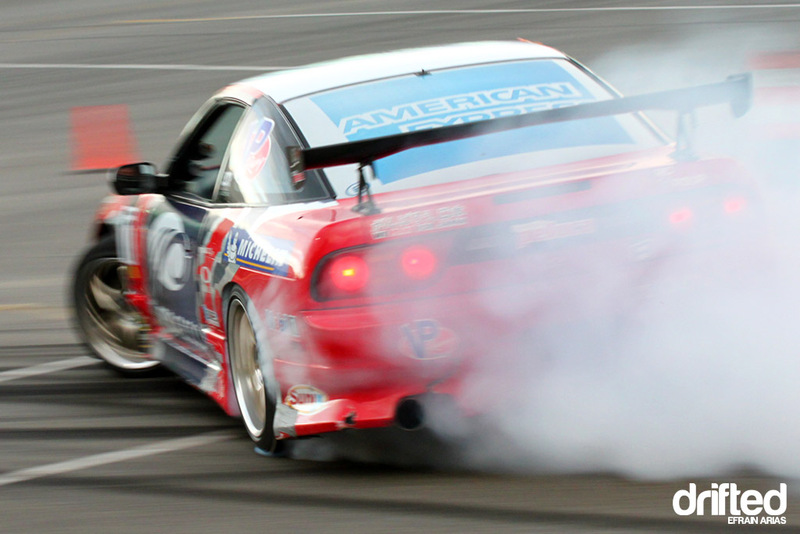 Castro’s season will begin with Formula Drift Long Beach, on April 7-8, held on the Streets of Long Beach, California. 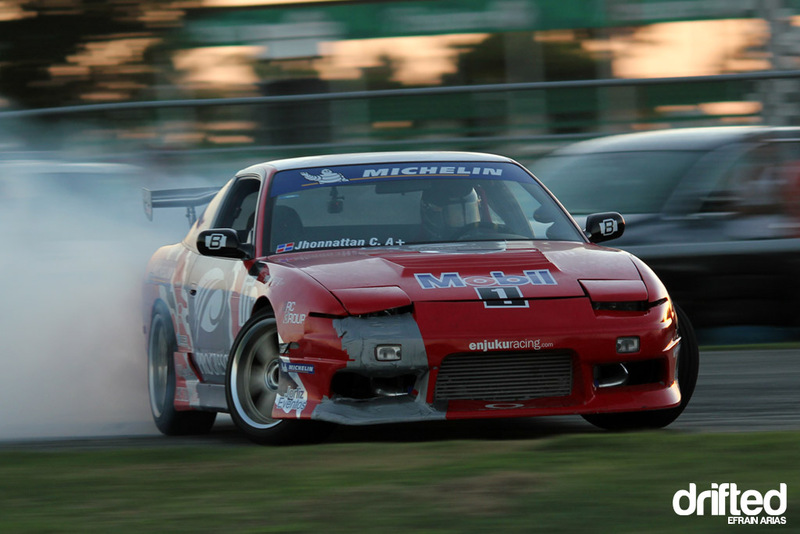 The first Latin American driver to compete full time in the Formula Drift Pro Championship, Castro competes with support from Banco del Progreso, Metaldom and City Tire Online. To learn more about Jhonnattan Castro, visit jcastroracing.com, follow him on twitter (@jcastroracing) and boostiao.com (@boostiao) for day-to-day updates.